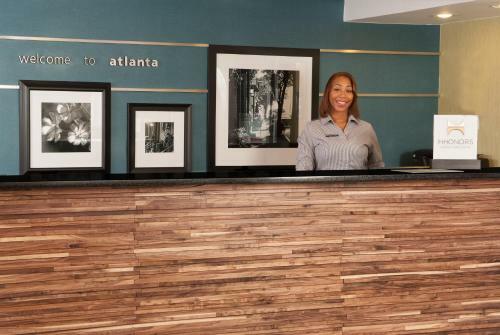 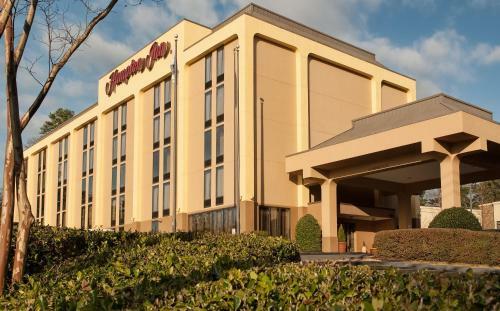 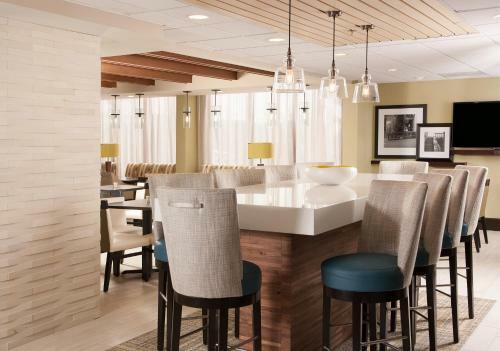 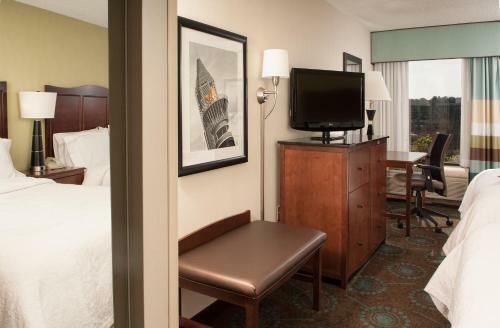 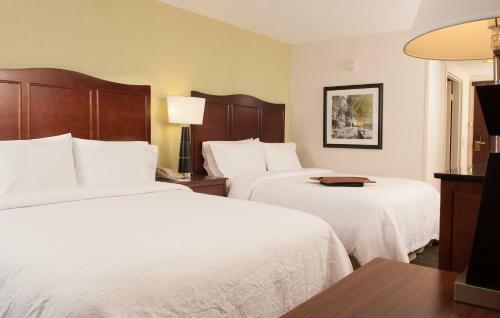 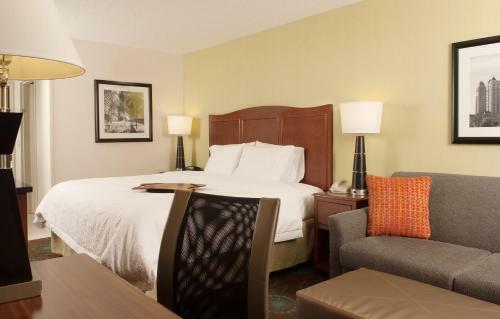 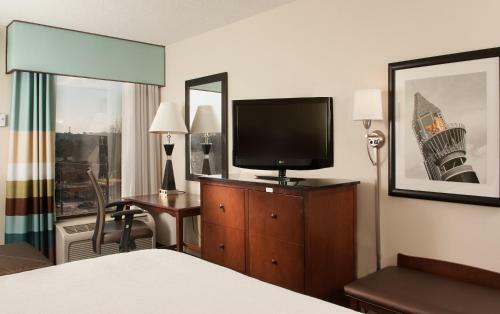 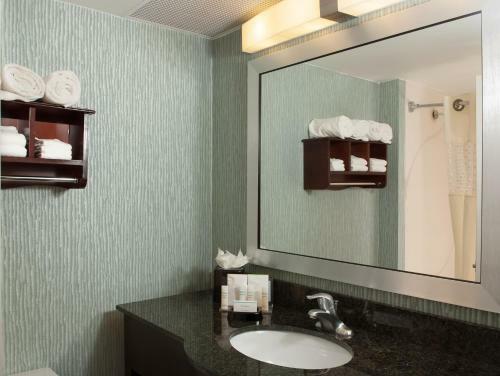 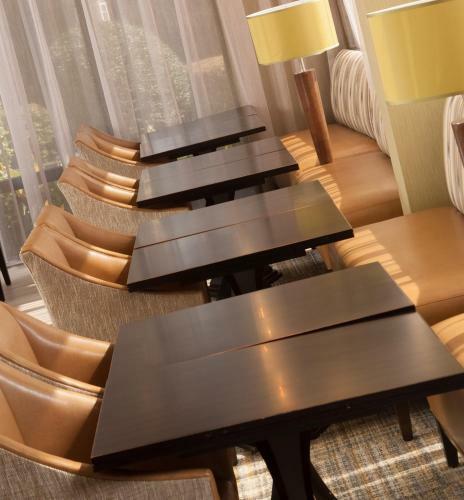 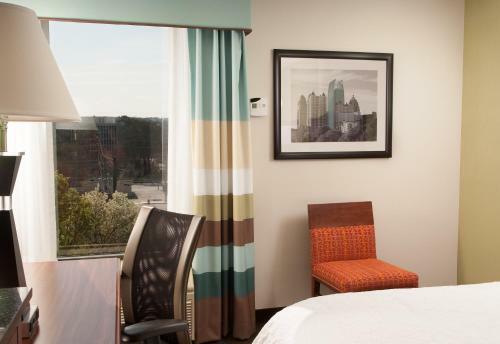 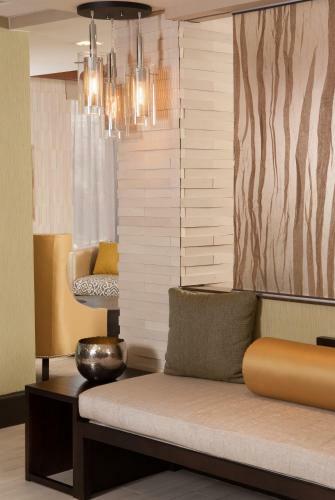 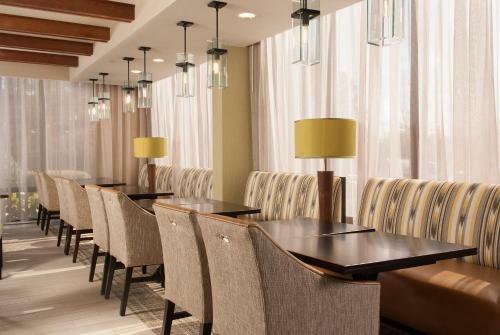 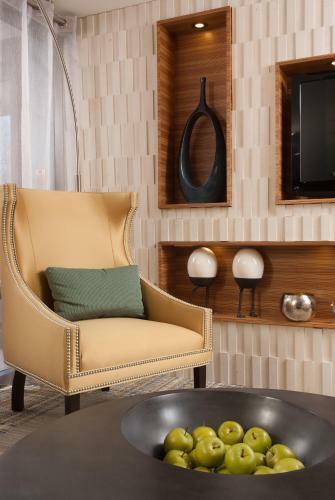 Ideally situated 5 miles outside of downtown Atlanta, Hampton Inn North Druid Hills offers guests thoughtful amenities and facilities as well as easy access to area attractions, shopping and restaurants. 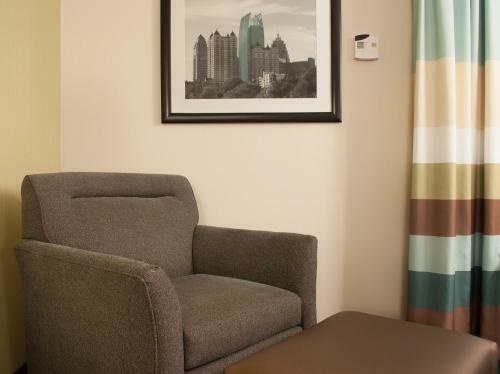 Hampton Inn Atlanta is convenient to I-85 for easy travel around the area. 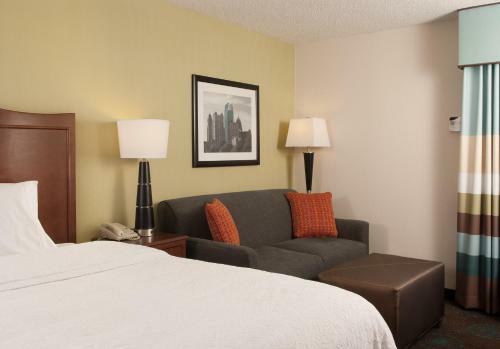 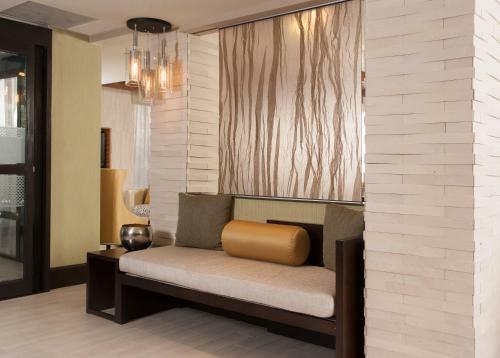 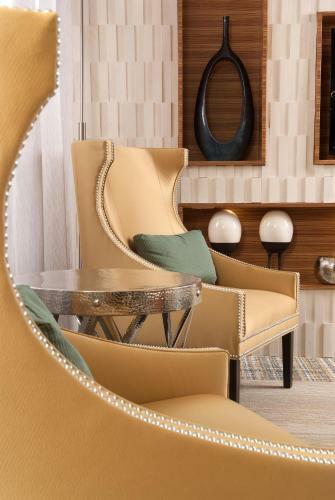 The hotel is within 8 miles of Emory University and the World of Coca-Cola. 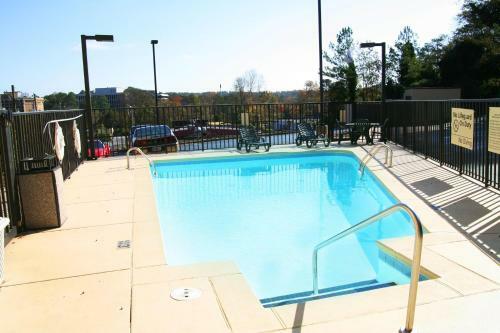 Buckhead, Georgia is only 2 miles away. 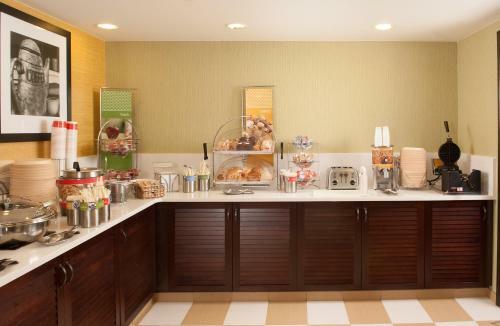 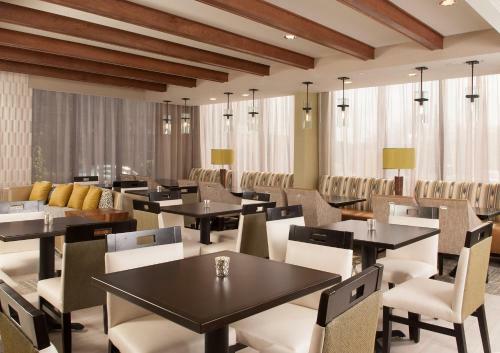 Wake up with Hampton Inn's free hot breakfast. 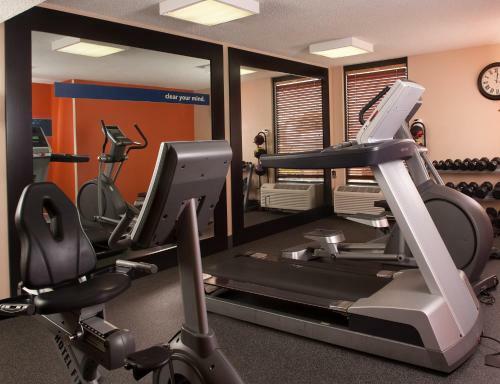 Go swimming in the outdoor pool or workout in the exercise gym. 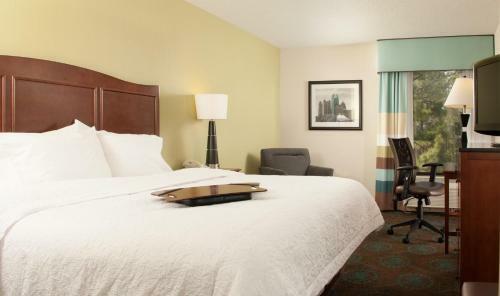 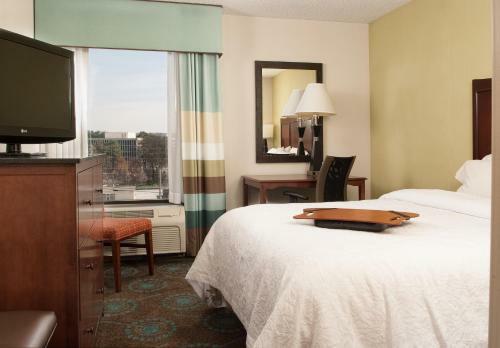 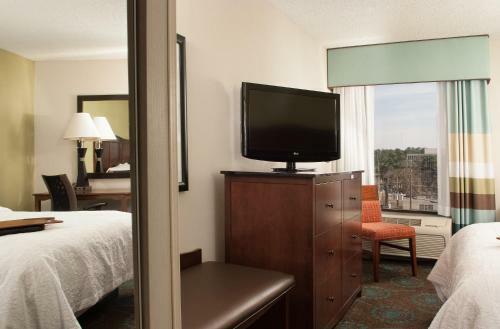 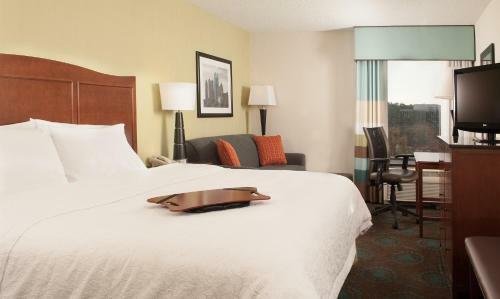 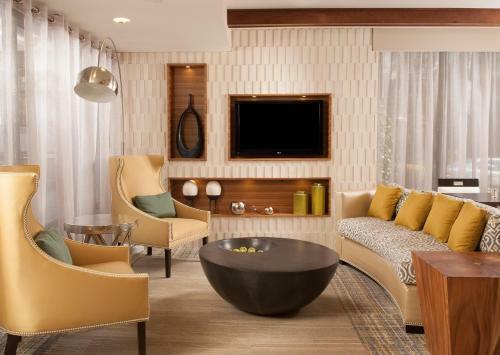 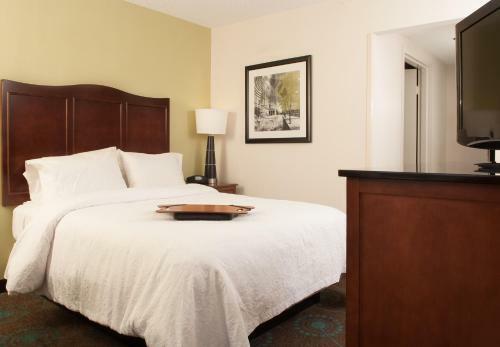 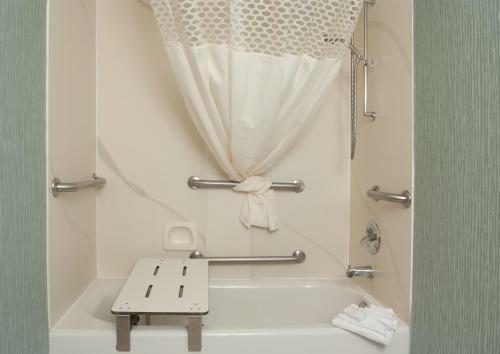 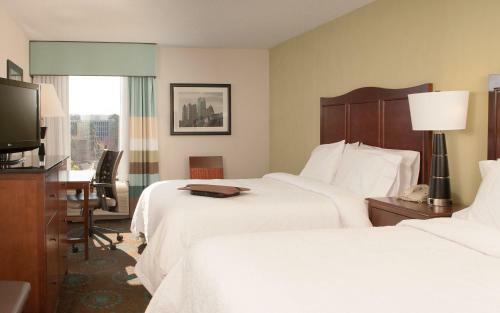 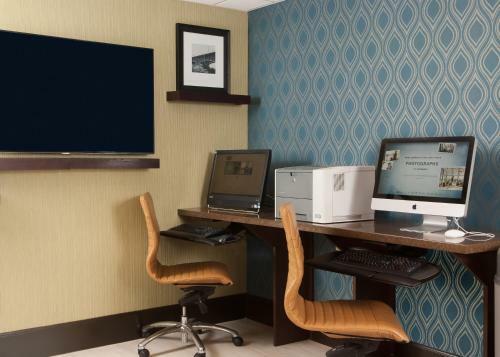 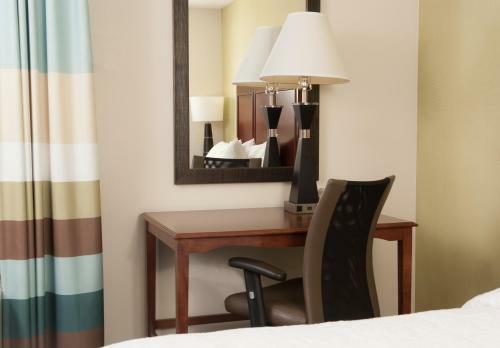 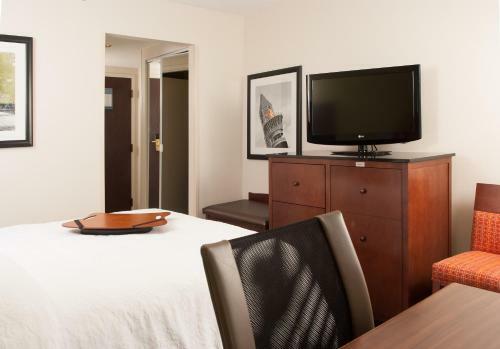 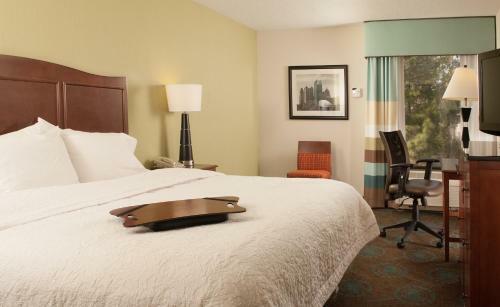 the hotel Hampton Inn Atlanta-North Druid Hills so we can give you detailed rates for the rooms in the desired period.